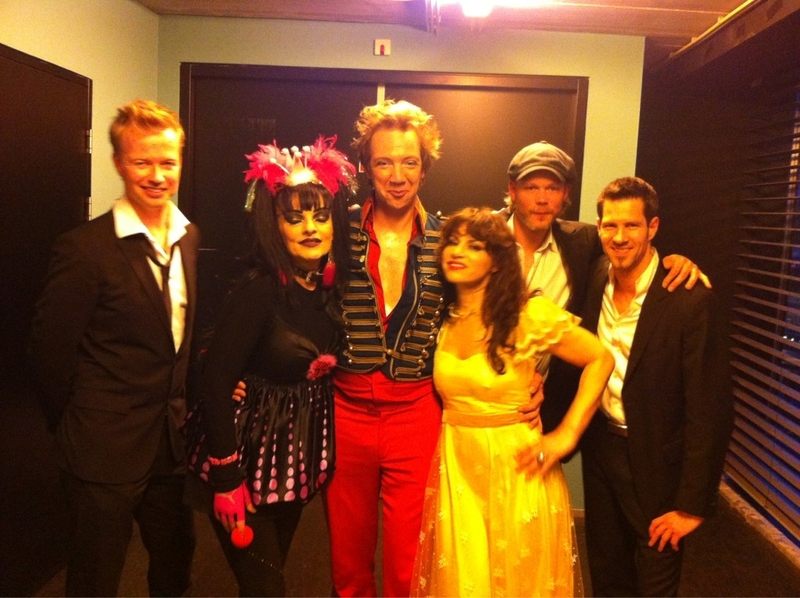 02.06.2012 Nina Hagen was at the Florian Silbereisen Show - Sommerfest Der Abenteuer (Summer Adventure Party) in Magdeburg, Germany. Thanx Harry, Mabel & Capella. More photos are in our Gallery. в Магдебурге, Германия. Спасибо Харри, Мабелю и Капелле. Ещё фото в нашей Галерее. 01.06.2012 Нина Хаген пела на 6-ом Евангелическом Церковном Съезде в Дортмунде, Германия. 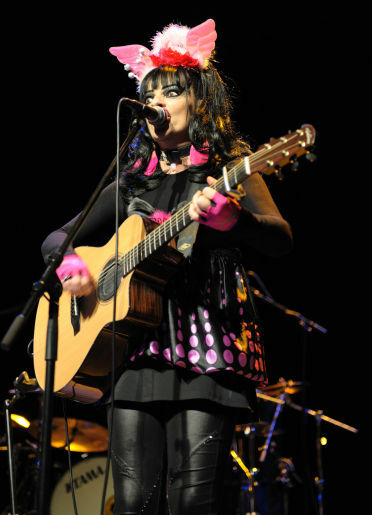 Ever since German musician Nina Hagen entered the spotlight, she has been distinguished by her unique look and sound. With her colorful punk hairdo, rigorous mind and multi-faceted voice, Hagen is an original – an artist who has always stood by her own values and resisted the pull of commercialism. Her free-spirited attitude has taken her on an exhausting journey, marked by both difficulty and triumphs. It was in 1974 when a 17-year-old Hagen first gained fame with her song ‘Du hast den Farbfilm vergessen.’ It rose to the top of the charts in the former East Germany. Yet, it was precisely this mainstream success that annoyed her. While it was common to adapt pop hits from the West at the time, Hagen says she decided to produce her own music instead. And that’s how she got into punk. Hagen has lived in Berlin, Hamburg, London, Los Angeles, and Ibiza etc; she has been on stage in every continent, performing for small and large audiences, including one memorable gig in Rio de Janeiro that attracted 300,000 screaming fans. Though surrounded by fans, friends and lovers, Hagen says only one person remains her faithful companion: ‘Jesus is My Friend’ is not just a song on her latest album. It is her mantra. 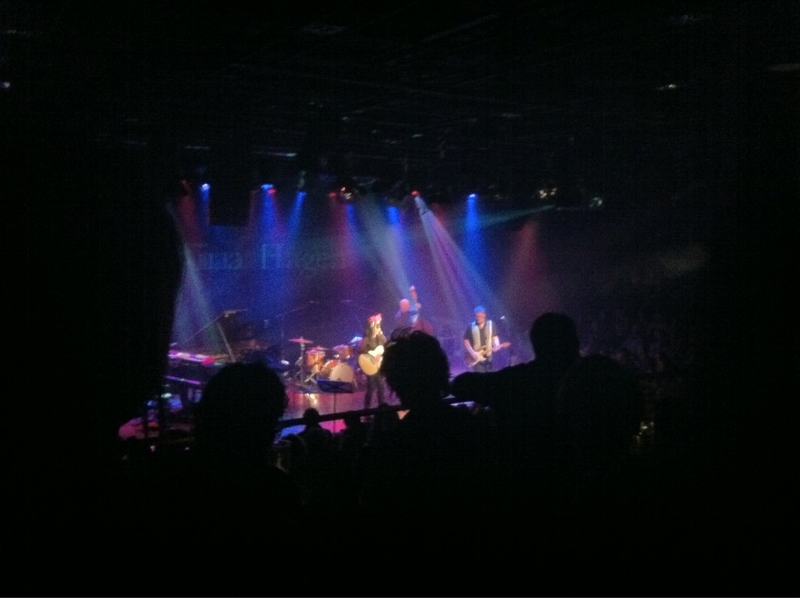 It is almost midnight when Hagen sits down for our interview after singing for 2 hours at her concert at Zeche Bochum. She reveals how she came to embrace God and life as a nun. Nina Hagen: We live in a crazy world, without doubt. And yes, my music is certainly melodious but it also gives food for thought. 13.05.2012 после концерта в Цехе Бохума, Германия, Wertical.com взял интервью у Нины Хаген. 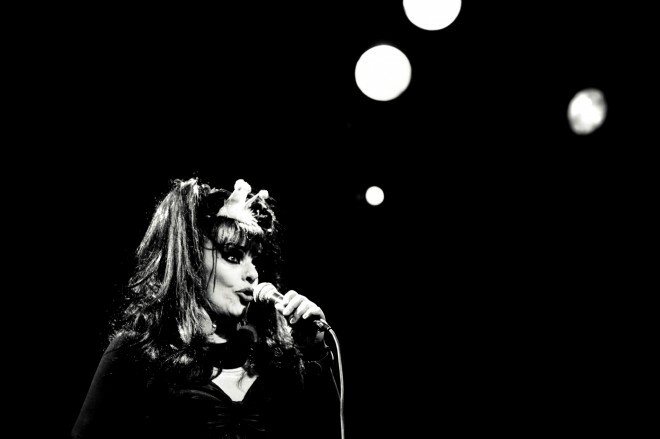 01.05.2012 Nina Hagen & Band made a performance at Tollhaus, in Karlsruhe, Germany. More photos are in our Gallery. Thanks Capella & Jana. Больше фото доступно в нашей Галерее. Спасибо Капелле и Яне. 01.05.2012 Nina Hagen & Band дали выступление на Толльхаус, в Карлсруэ, Германия. More photos are available in our Gallery. Thanks Cap for photos. Больше фотографий доступно в нашей Галерее. Спасибо Кэп за фотографии. Nina Hagen - Ziggy Stardust 1980.mpg - A cover by David Bowie 352x240 34,0 Mb. Nina Hagen - Ziggy Stardust 1980.mpg - Кавер-версия хита Дэвида Боуи 352x240 34,0 Mb. 27.04.2012 Nina Hagen & Band made a performance at Die Fabrik & Sichtbar in Hamburg, Germany. More photos in our Gallery. Thanks Capella & Jana for photos. 27.04.2012 Nina Hagen & Band дали выступление на Фабрике и Зихтбаре в Гамбурге, Германия. Ещё фото в нашей Галерее. Спасибо Капелле и Яне за фото.